Imagine a career in imaging. In just 24 months you can study to become a Radiologic Technologist. In this program you’ll learn everything from patient care to using technology to produce diagnostic medical images. Technical skills are just part of what you’ll take away from this hands-on program. You’ll also learn how to communicate with patients, solve problems and work on a team with other health care professionals. Care and compassion are essential elements of this program. Qualified applicants must have completed a minimum of an associate degree or higher. Consideration may be given to applicants who are within 15 hours of degree completion. The degree must be completed prior to completion of the radiologic technology program. Statistics represent a 5-year average unless noted. Clinical assignments are routinely scheduled two days a week during the first year and three days a week during the second year. Clinical classes are routinely scheduled from 7:30 a.m. to 3:30 p.m. Special short-term evening and weekend rotations may be assigned in the second year of clinical applications to enhance the learning experience. Campus classes are routinely scheduled between the hours of at 8:30 a.m. to 3:30 p.m. 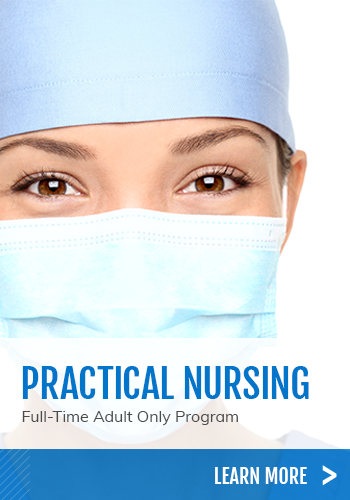 Schedules may vary dependent upon courses and clinical affiliate requirements. Please download supporting documents and read before submitting application, transcripts and other required documents. Attendance in one of the following sessions is required before submitting an application. Please contact Angie Richardson at 405.377.3333, ext. 273 to reserve your place at an orientation session. Wednesday, February 27, 2019 9:00-11:00 a.m.
Wednesday, February 27, 2019 1:00-3:00 p.m.
Tuesday, March 26, 2019 9:00-11:00 a.m.
Tuesday, March 26, 2019 1:00-3:00 p.m.
Wednesday, April 24, 2019 9:00-11:00 a.m.
Wednesday, April 24, 2019 1:00-3:00 p.m.
Additional orientation sessions may be considered. Applicants must show proof of completion of pre-requisite courses. Students must submit evidence of current immunizations; as well as current CPR certification prior to the first day of class. The CPR certification must be American Heart Association Basic Life Support (BLS) or American Red Cross CPR, AED for the Professional Rescuer and Healthcare Provider. Immunizations and CPR certification must remain current for the entire program. The Radiologic Technology program requires completion of a criminal background check prior to the first day of class and drug testing prior to entering the clinical phase of the program.